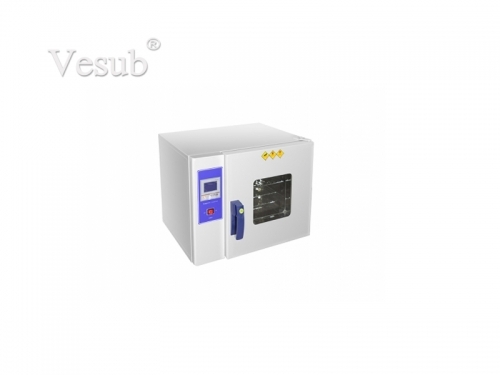 This intelligent sublimation oven can satisfy all your requirements for sublimating various substrates. It can be applied on products such as standard ceramic mugs, latte mugs, cat and dog bowls, ceramic tiles, plates,photo slates, drinking bottles, and more. It can provide great printing effet. You will get impressed with no color difference for mugs printed at once. It is recommended for customers who want to save cost on labor and space, pursuing best sublimation effect.